NUTRITION DO’S & DON’TS FOR THE SPORT OF GOLF! I am always thrilled to receive questions regarding what to eat and when to eat before, during, and after a round of golf. Why? 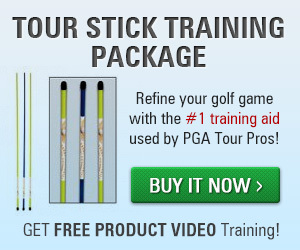 Because that exact question reaffirms that golf is becoming more accepted for what it really is…..A SPORT! Nutritional timing has always been considered a highly weighted factor in endurance sports such as swimming, marathon running, and cycling. It has been important for muscular strength in power lifting, football, and wrestling as well. But in the past, when looking at the shape, size, and attire of golfers…the word “sport” just didn’t seem to fit. Sure, a fun day spent with buddies on a golf cart could be looked at nothing more than a picnic with beer & chips. But, if you want to compete in the sport of golf and are SERIOUS about winning, there are some guidelines that need to be followed. DO have a well balanced meal the night before. Great examples are a lean protein (fish/chicken), high fiber carbohydrate (brown rice/sweet potato), and low starch vegetable (green beans/asparagus/broccoli). Drink lots of water and finish your meal at least 90 minutes before you hit your pillow. DON’T overeat a large starchy or high fat meal such as pasta, bread, cream sauces, and steak. These tend to leave you sluggish in the morning with the feeling that a rock is in your stomach. Drinking alcohol or high sugared drinks the night before is discouraged and can lead to a restless sleep. DON’T SKIP BREAKFAST! This is very important for your body to function to wake up from a night of fasting! You need energy. Even if it is a protein bar on the way out the door, just make it something! White bagels, danishes, and other quick treats at the golf course are discouraged and can create a huge imbalance in your blood sugar levels. Tip: Always add a protein (turkey rollup/cheese/yogurt/peanut butter) to a simple carbohydrate. DO practice nutrient timing. Plan your mini-meals every hour…which usually means eating something every 3-4 holes. During a round, eat at least 3 times: Between holes 4 and 5, at the turn, Between holes 14 and 15. Eat BEFORE you are hungry. Drink BEFORE you are thirsty. Fuel your body before your body knows it needs it. 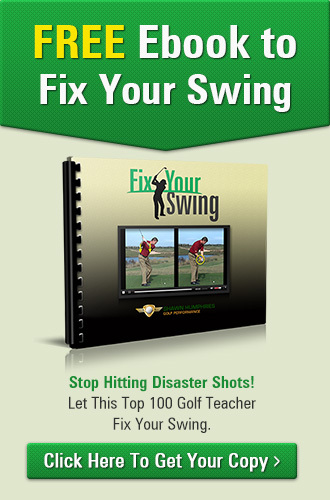 Prevent the lulls during a round or the crash after hole 16 that is so common for so many people. DON’T think that by not eating during a round that you are going to “lose weight”. Going 4-5 hours without eating only talks your body into saving energy (fat) over time. DO plan ahead and stash healthy snacks in your golf bag. The best snacks are snacks that are of low glycemic value. These types of foods keep you satisfied longer and allow your blood sugar levels to stay even throughout the round. Great food items to stash in your golf bag for the long haul are: protein bars, nuts, and trail mix. Other great choices that may not be left in the golf bag for long are: string cheese, whole fruits, cut raw veggies. DON’T go near the beverage cart girl! In a competitive round, there is nothing these days that is healthy enough for you on the beverage cart. If you have not planned ahead and are stuck for something, the best thing I’ve seen on the beverage cart is high fiber crackers & cheese and/or fruit. No candy bars! DO bring lots of water and take a quick swig about 3 times a hole. One sip when you are on the tee box, take a sip somewhere in the fairway, and another sip when heading to the green. Then repeat this EVERY hole. This prevents huge gulps having to be taken when you are already dehydrated. Adding an electrolyte powder (Emergen-C, ZippFizz) to your water in hot climates is encouraged, but try to keep highly sugared and saturated drinks (Gatorade, Powerade) to a minimum. You’ll get a lot farther if you water down those drinks. DON’T drink alcoholic drinks or carbonated caffeinated beverages during your competitive round. These have a tendency to either slow you down or speed you up way too much! They are unpredictable and should not be played with when in serious competition. Go for it! You deserve it! If you have followed the above guidelines and your full tournament is over, then heading to the 19th hole is a tradition that can certainly be upheld. 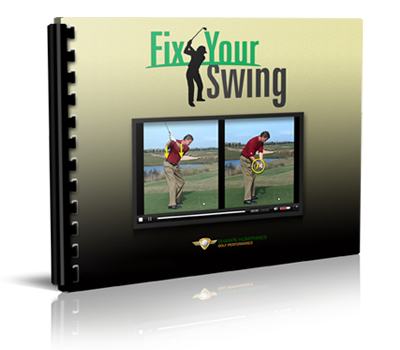 I have seen amazing differences in golf games with the inclusion or exclusion of certain nutritional habits. If you find yourself jittery, shaky, antsy, nervous, or even tired, sluggish, lethargic, or heavy during a round, maybe it is time for you to take a look at your diet. The above suggestions are for a healthy general population. If you have any allergies, thyroid or blood sugar problems, be sure to contact your doctor or dietician.